* Fabric: Manufactured in 12oz waxed poly/cotton canvas with 1000 denier cordura base. * A smaller capacity multi fit pack with high density foam closed cell foam back support and non absorbent foam lumber pad. 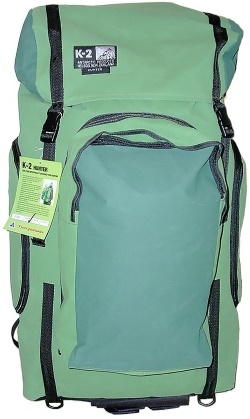 * Has a single compartment with a separate front pocket, inside lid pocket, mesh side pockets with compression straps. 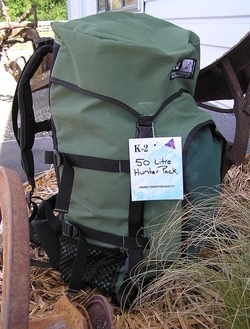 * An ideal youths first pack or for multisport exponents. 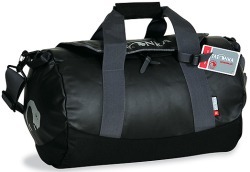 Extremely strong sporty travelling bag in six sizes. With the material mix of tarpaulin and Textreme, the Barrel is one of our most indestructible travel bags. Available in six different sizes, there is guaranteed to be the suitable bag for every taste and purpose. All the bags have a padded base, a mesh pocket under the lid and extra wide hand and shoulder straps. The models S to XXL have two padded shoulder straps, which can be completely stowed away in a pocket or used to carry the bag on the shoulders like a rucksack. 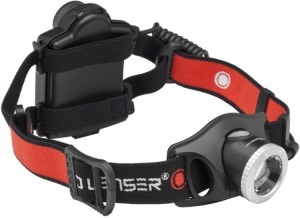 Includes: LED Lenser MT18 Torch, Rechargeable Battery Pack, USB Cable, Adapter, Adapter Cable and Wrist Strap. This torch has got to be seen to be believed! Weighing only 620 grams and just 171 mm in length, the MT18 torch is comfortable to hold in one hand yet provides an unbelievable amount of light. With 3000 lumens of brightess and a beam range of 540 metres, this torch is a beast of mammoth proportions. We have further developed the strengths of the predecessor model and integrated additional, practical functions in the new LED LENSER® H7.2. The materials used combined with an ergonomic shape ensure that you hardly notice you are wearing the lamp. The dim function has not only been made more convenient, we have also enhanced it to include additional lighting functions. 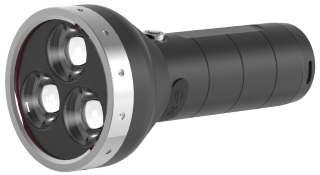 At the same time, our LED LENSER® H7.2 is not just brighter, it is also longer-lasting. All Tents Freight Free Within New Zealand! Click here to go to our tent page! A double dome with the added feature of the PorticoTM Web Pole System offering spaciousness and strength. Designed for the family that enjoys lots of room for all the comforts of home. Extra Special: Freight Free within New Zealand! A wider bedroom makes this tent an "upspec'ed" villa. Extra height with center room roof hubs make it a great size for the big family. 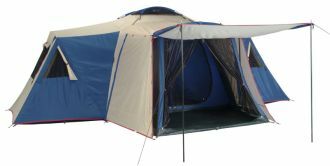 A balanced tent with bedrooms at either end incorporating the PorticoTM Pole System to give you more usable headroom. This tent also features a fully screened front room giving you protection from the insects while still catching every breeze.